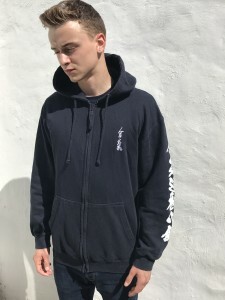 Made from a high quality material this is the first Aikido Shoshinkan brand Hoodie. 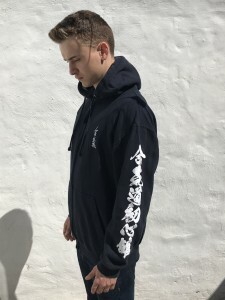 The Hoodie is comes in Navy only With a caligraphy print “Aikido Shoshinkan” down the left arm. 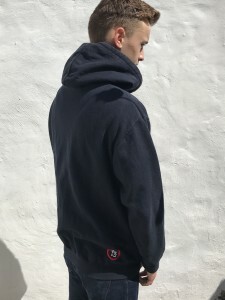 Our club logo Shoshin” (means : Beginners Mind) embroided on the bottom right corner on the back. On the front it has our Aikido Shudokan organisation Aiki” logo embroided at the front.